A word about supplies. Start off easy! 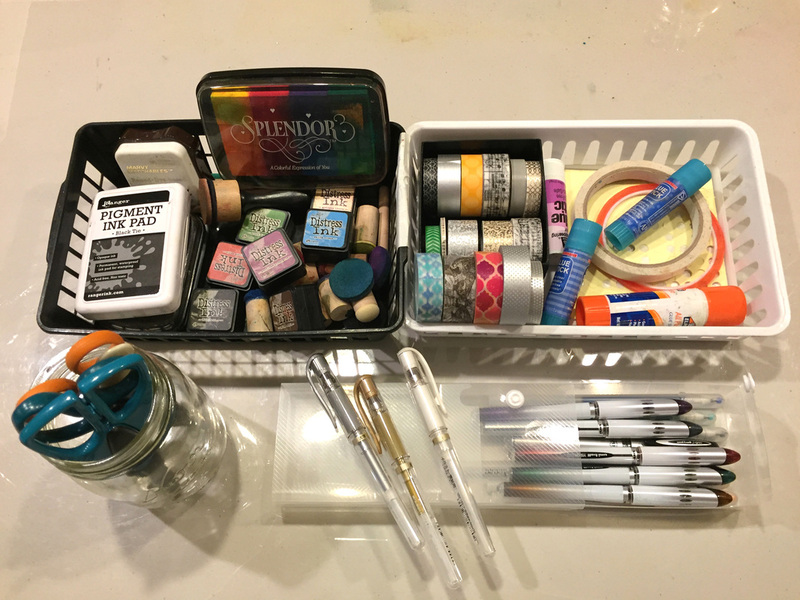 Don't feel like you need gobs of supplies to get started. Begin with a journal (sketchbook) and a few bottles of ink, one black stamp pad and a few rubber stamps, maybe 3 stencils and a set of washi tape along with your favorite bold pen. Then add as you go along! Please note: these prices are not guaranteed, they are simply the most recent price I have found for these items. Prices will vary. Canson XL, Mixed Media Sketchbook, 7” x 10”, spiral bound/$8.99/Michael’s* or michaels.com, or $5.56/utrechtart.com. *Watch for sales and get Michael’s coupons from their website, I can get these down to $5 this way. Start with a few colors; yellows, blues, pinks (and your favorite color). Then add greens, oranges, purples, and later add a couple of neutrals; i.e.brown, eucalyptus, white. 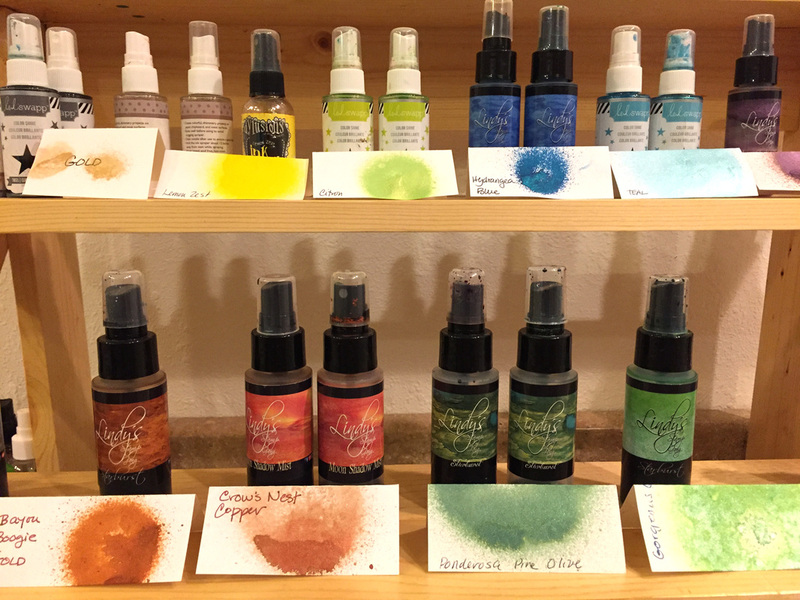 Do not use “alcohol inks”. Start with 3-4 and add as you go along. 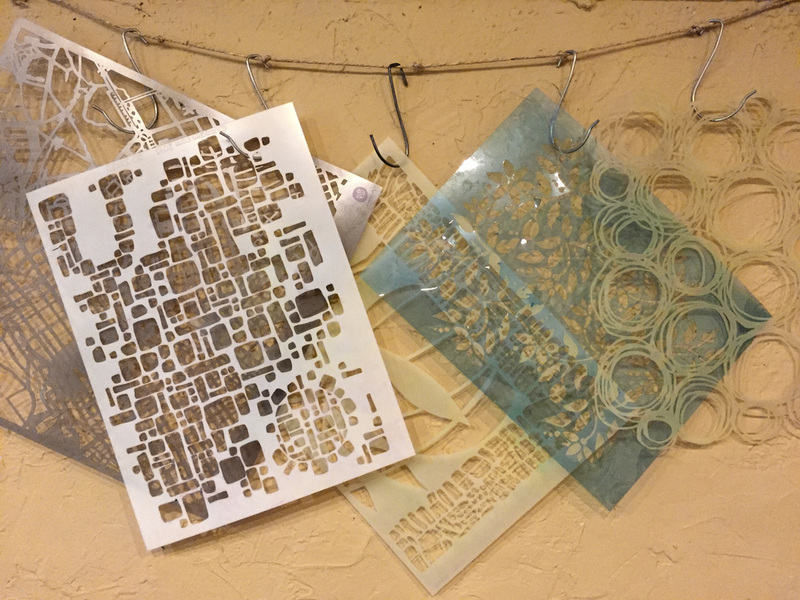 See my "Shop" page for stencils as well. More coming! Start with one black archival ink pad. Start with a couple of Christian icons or a pack of images, and add as you go. Start with a set that match your spray inks. Recollections/3 pk for $4.99/Michael’s usually has deal if you buy 3 or more, price is $3.99 ea. Start with black, then add white, then a few colors. Baby Wipes (pop-up lid) $1.77/Fred Meyer, and most drug stores.